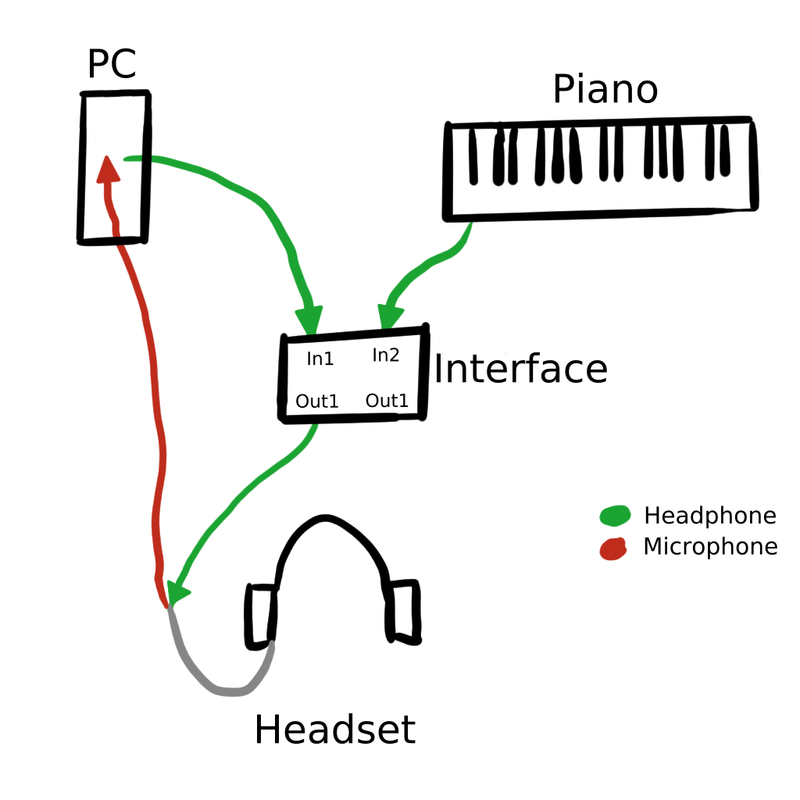 I want to use my PC and my piano as audio sources but I still want to be able to use my built-in microphone for voice-chat as an example on the pc. Now, since I have very little knowledge, to prevent wasting alot of money (~ 76€) I'd really appreciate it if you could look over my thoughts and make suggestions and give advices! Do you think this could work and is the cheapest possible way? Thanks for your help! Browse other questions tagged digital-piano computer headphones or ask your own question.